Guardians of the galaxy style fun. That’s the best way it can be described. The narration could not be better! Ten years after the events of Morning Star, Darrow and the Rising are battling the remaining Gold loyalist forces and are closer than ever to abolishing the color-coded caste system of Society for good. But new foes will emerge from the shadows to threaten the imperfect victory Darrow and his friends have earned. 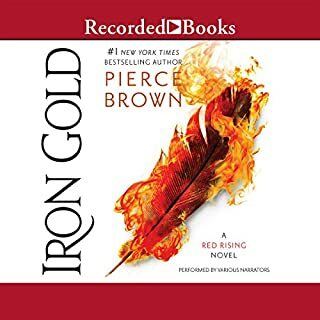 Pierce Brown expands the size and scope of his impressive Red Rising universe with new characters, enemies, and conflicts among the stars. This book drags on. I couldn’t finish it. Far too slow. Skip it unless you need a good nap. Washington, DC, midday. A man waits at a bus stop, his intentions unknown. Two government operatives have been stalking him for days, waiting for him to make his move. Unexpectedly the man takes off running and heads for a deserted warehouse. 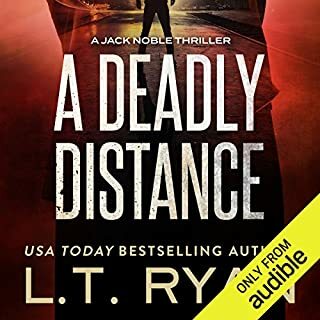 Jack Noble and his partner, Frank Skinner, believe the man to be part of a terrorist organization that is involved in smuggling drugs, guns, and men into the country. But it turns out their plan involves far more export than import and hits a lot closer to home. 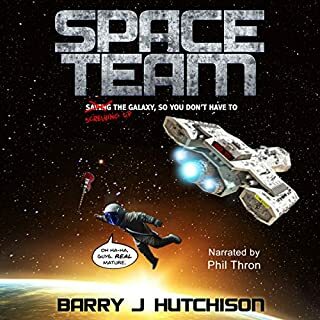 The narrator is so bad that it ruins the story. The story is a little transparent but may have been enjoyable were it not for the poor narration.